Liverpool beat Crystal Palace 4-3 at Anfield to move seven points clear at the top of the Premier League. The visitors led at half-time through Andros Townsend, but Mohamed Salah and Roberto Firmino had put the Reds in front by the 53rd minutes. 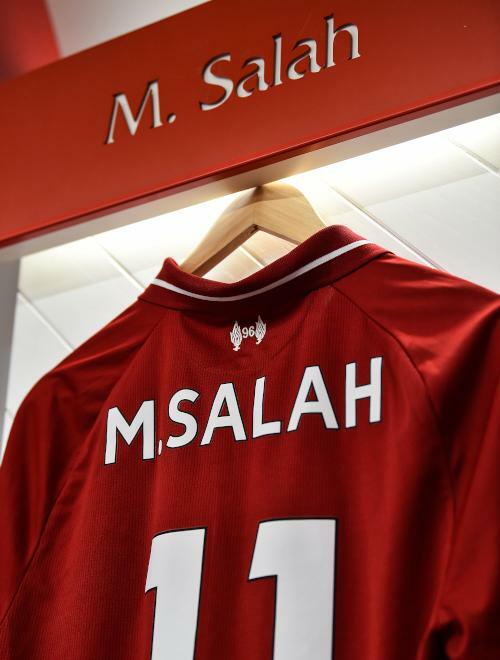 James Tomkins then equalised before Salah made it 3-2, and Sadio Mane added a fourth in stoppage time after James Milner had been sent off. Max Meyer then struck during more late drama, but Liverpool saw out the rest of the game to seal a huge win. 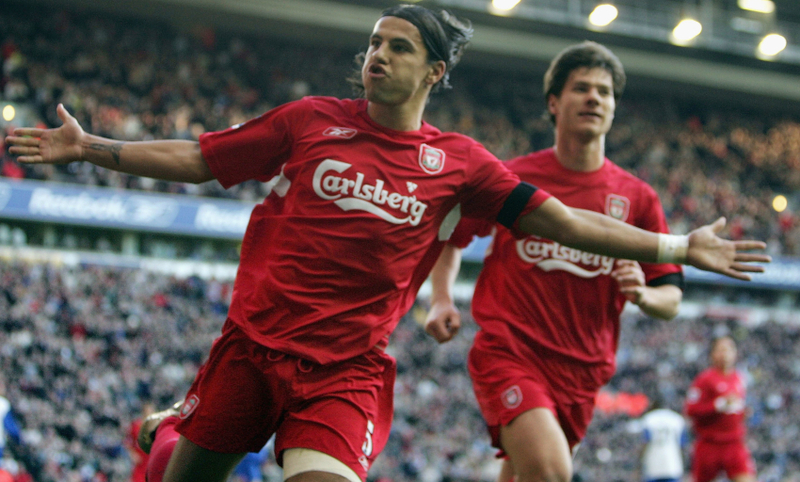 Liverpool edge a seven-goal thriller on a crazy afternoon at Anfield. Palace were in front at half-time thanks to Townsend’s opener, but the Reds hit back to lead 2-1 by the 53rd minute, courtesy of Salah and Firmino. Tomkins levelled for the visitors midway through the second period, before Salah again pounced to net with 15 minutes left. Mane made it 4-2 in injury time, shortly after Milner had been sent off, and Meyer then pulled one back for Palace. But Liverpool held on to claim a vital victory that puts them seven points clear at the top of the Premier League. Stunning from Liverpool. Simply stunning! Alisson bowls out a throw to Robertson, who bounds forward and exchanges passes with Mane. The No.10 then gets in down the left and, cool as you like, side-foots a finish past Speroni. Five minutes will be added on. Milner is sent off for a second bookable offence after he mistimed a tackle on Zaha. 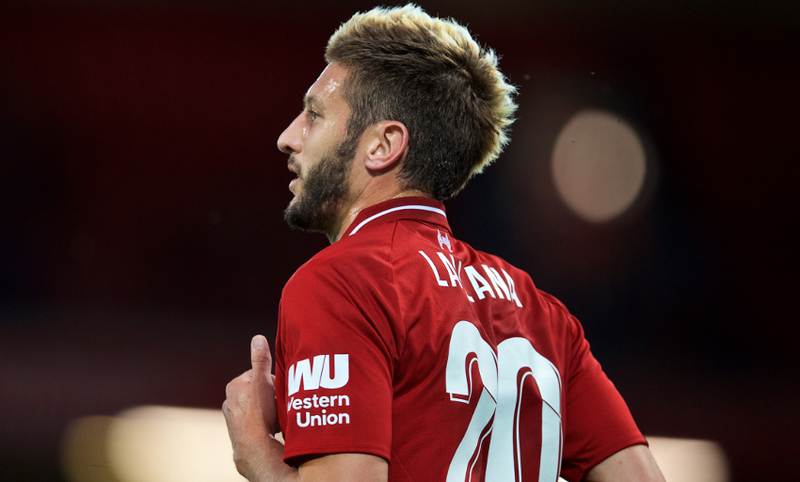 Klopp makes a second change, bringing on Lallana for Fabinho. Schlupp glances Van Aaanholt's inswinging free-kick wide as Palace go searching for another equaliser. 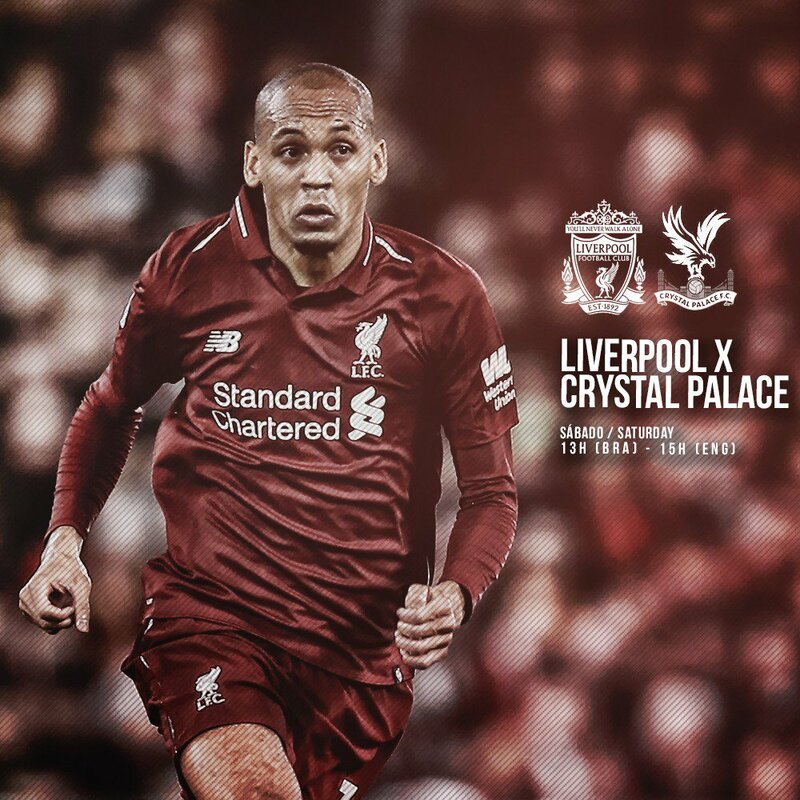 Fabinho finds Milner with a delightful pass that the No.7 volleys back across goal. Speroni fails to gather, and Salah is there to slam in the loose ball from no more than a yard out. A first change for the Reds, with Shaqiri coming on for Keita. Tomkins heads in from a corner. Got your breath back yet? 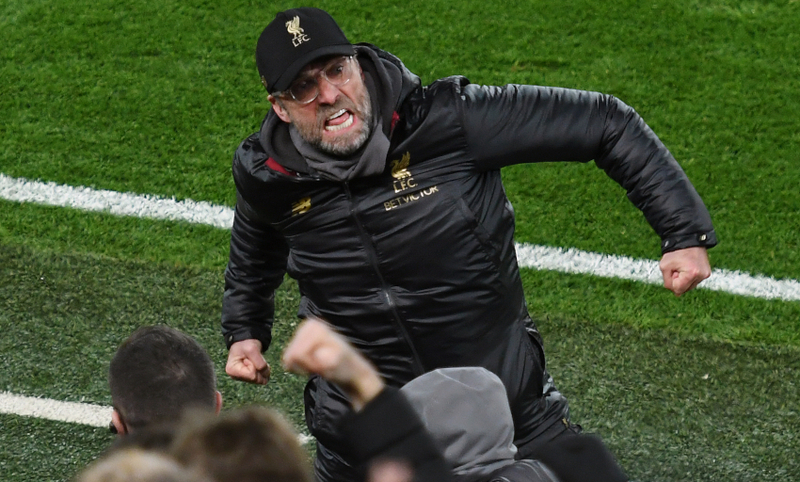 There's been no let-up from the Reds since that second goal - they want the third. Palace, though, are always a threat on the break and Liverpool just did well to get back in numbers to thwart the visitors after Zaha had burst clear and crossed from the left. What a response from the Premier League leaders! 1-0 down at half-time, 2-1 up by the 53rd minute. Firmino collects Keita's pass in the area, swivels and shoots. His attempt takes a nick off Kouyate and nestles in the corner - and Anfield erupts. Robertson drives forward and sends an effort narrowly wide from outside the box. Liverpool flew out of the traps at the start of the second half and have equalised almost immediately. Van Dijk's shot from range deflects off a defender and high into the air, and Salah is on hand to hook it home on the volley from close range. And we're back under way, with the Reds attacking the Kop in this second half. A big 45 minutes ahead here. There goes the half-time whistle. A frustrating 45 minutes for Liverpool, who dominated possession from the off but were hit by a swift Palace break that Townsend rounded off with a good finish. Matip twice went closest for the Reds, with his early shot saved by Speroni before he sent a header from Milner’s corner wide. Robertson gets a foot on Fabinho's blast from distance that was going wide, but Speroni gathers easily. The Reds have responded well to that setback and Van Dijk glances Robertson's cross wide after a short spell of pressure. Townsend gives Palace the lead from Zaha's cross at the end of a well-worked counter. Now it's Van Dijk's turn to head a Milner delivery goalwards, but his effort is deflected over the bar. Some delightful link-up between Firmino and Milner down the right ends with the No.7 winning a corner that he takes. He finds Matip with his cross, but the centre-back's header goes wide. A first half-chance for Palace as Zaha gets in down the right, but his cross is glanced off-target by Ayew. Mane nods Milner's corner straight at Speroni. It's been all Liverpool here, but without reward yet. Matip floats a lovely ball over the top to Robertson, but the left-back's attempt at a volleyed cross is miscued. Firmino cuts in from the left and tries a curler from 20 yards, but it clears the crossbar. Milner finds the centre-back with slide-rule pass and he attempts to lift the ball over the Palace 'keeper, who blocks the attempt. As you'd expect, the Reds are dominating the ball in these early stages. They haven't carved out a clear sight of goal yet, but there's a pleasing, purposeful tempo to the hosts' passing. 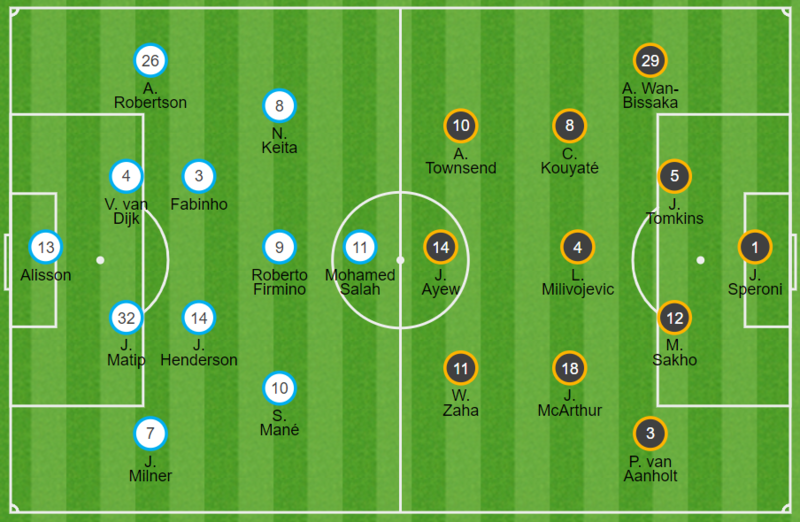 Formation-wise, Liverpool have started in a 4-2-3-1 shape. 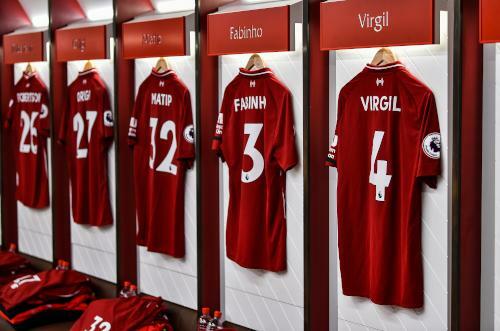 Fabinho and Henderson are partnered in central midfield, with Firmino operating as a No.10 behind Salah. Keita on the left and Mane on the right complete the forward line. And we're off. The Reds are attacking the Anfield Road end in this first half. Before we get under way here, there is a minute's applause to mark the 100th anniversary of Bob Paisley's birth, which is on Wednesday, and to celebrate the life of Peter Thompson, the legendary former player who sadly passed away recently. 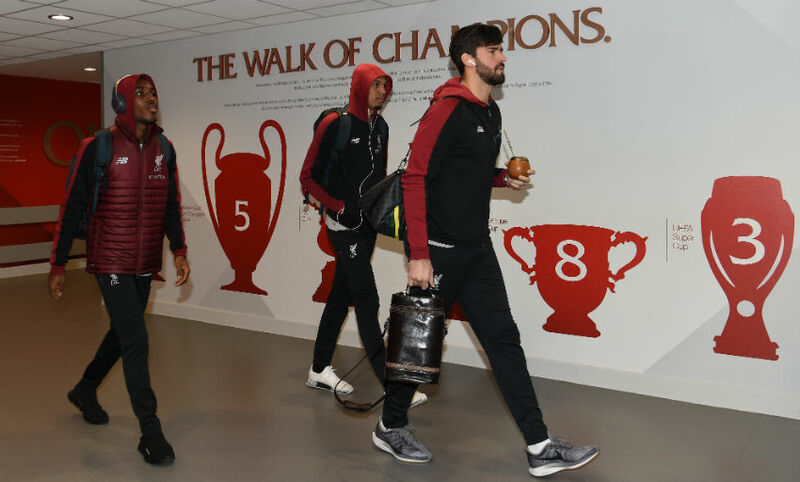 The teams are in the tunnel at a bitterly cold Anfield. BetVictor offer the following prices on the game. "We had a couple of issues during the week. "So I had to find solutions and I like the solution. 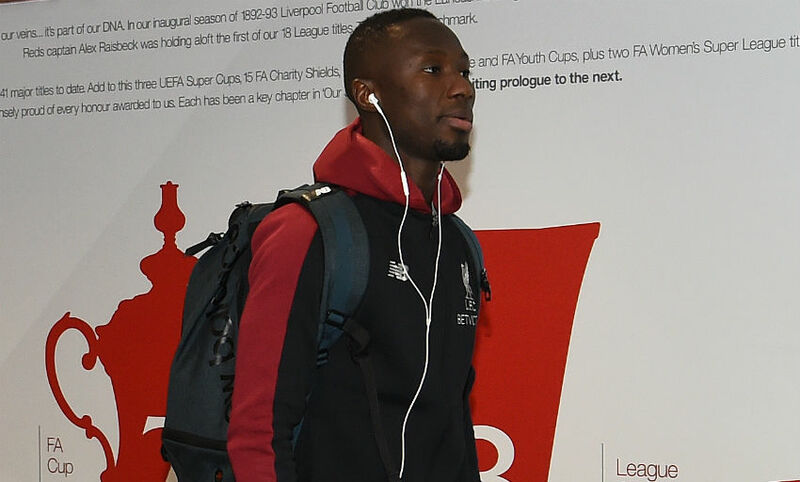 Millie trained the position the whole week; Naby trained outstandingly well, so I like to show I see something like that. 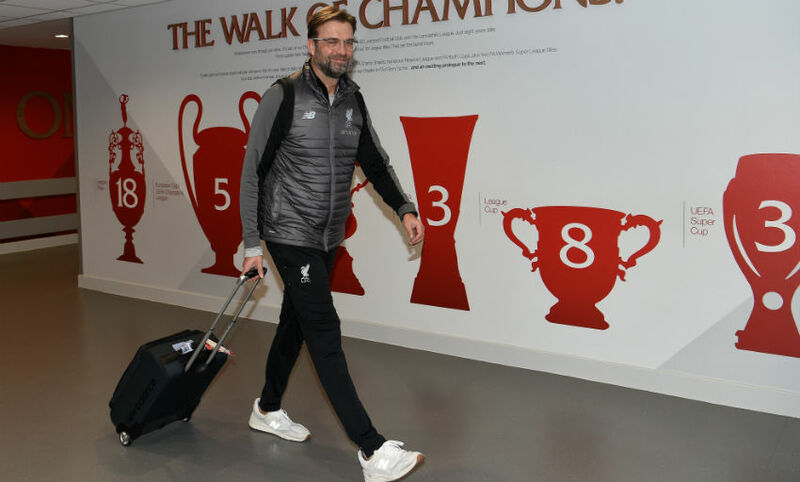 "And the rest was pretty clear and straightforward that we do it like this - because Gini and Trent are not ready for today. That's it, that's the reason for the line-up." 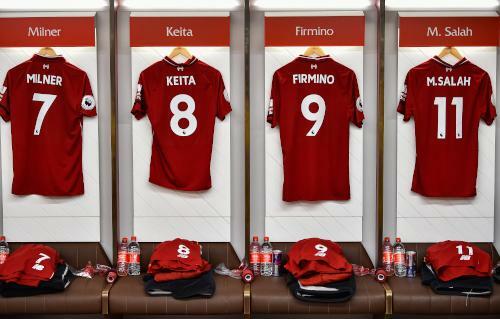 Liverpool make three changes for this afternoon's clash with Crystal Palace as James Milner, Joel Matip and Naby Keita come into Jürgen Klopp's line-up. Subs: Mignolet, Sturridge, Moreno, Lallana, Shaqiri, Origi, Camacho. 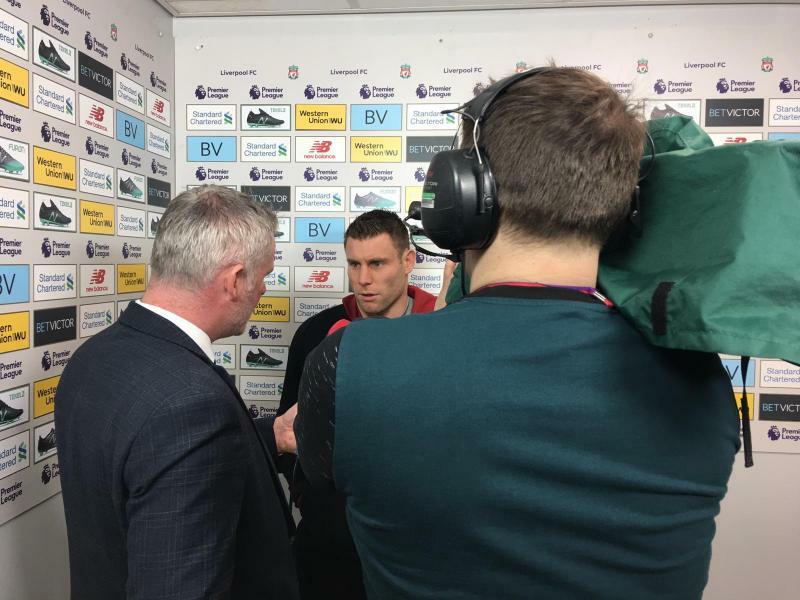 It's James Milner's turn to handle the pre-match media duties at Anfield this afternoon. Anfield will pay its respects to Bob Paisley - ahead of the 100th birthday of Liverpool's most successful manager ever on Wednesday - and the late Peter Thompson before kick-off today. A commemorative mosaic will be formed on the Kop, reading 'Paisley 100', and there will be a minute's applause in tribute to both Paisley and Thompson. 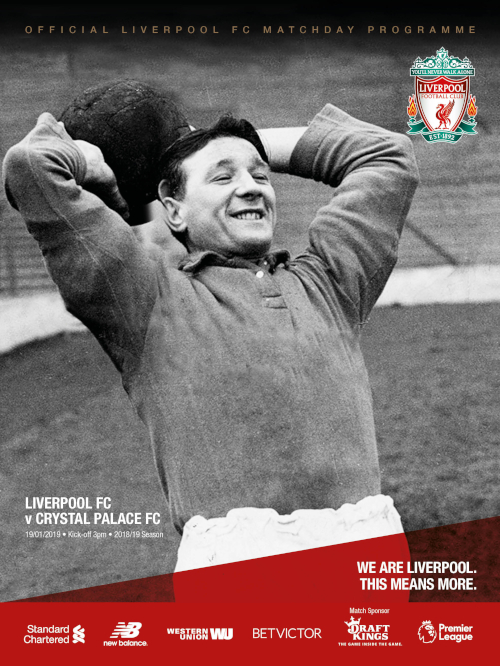 The matchday programme is also a special edition in honour of Paisley. 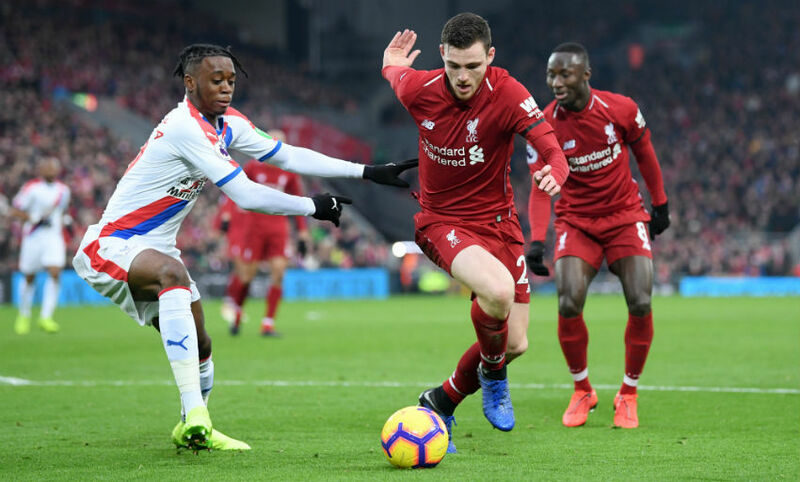 'Robertson v Wan-Bissaka will be key' - that's the prediction from our guest Palace supporter in a detailed lowdown on what Liverpool can expect from the visitors at Anfield. Click here to read the Q&A in full. 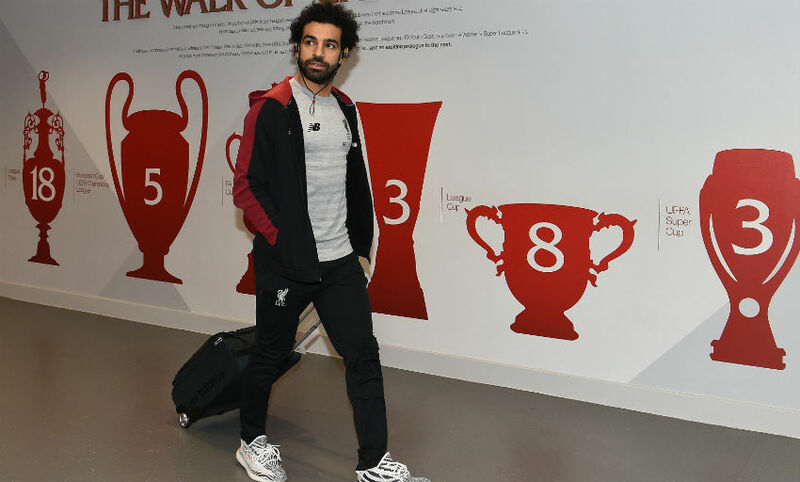 The Eagles served a reminder of their potency with a stunning 3-2 victory at Manchester City before Christmas and, speaking to Liverpoolfc.com this week, Reds midfielder Fabinho insisted the hosts are fully prepared for a difficult test today. "This is the most closely-fought league in the world," he said. 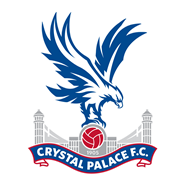 "Any team can take points off any other team, as was the case with Crystal Palace playing against Man City. "In our first encounter of the season, it was a really challenging game - we won 2-0 but it was a really tough game. They've got a great team and some great attackers. "It's another motivation that we're playing at home. We'll try to play our game and create as many chances as possible, but while always bearing in mind that they're a dangerous team that can cause us damage." 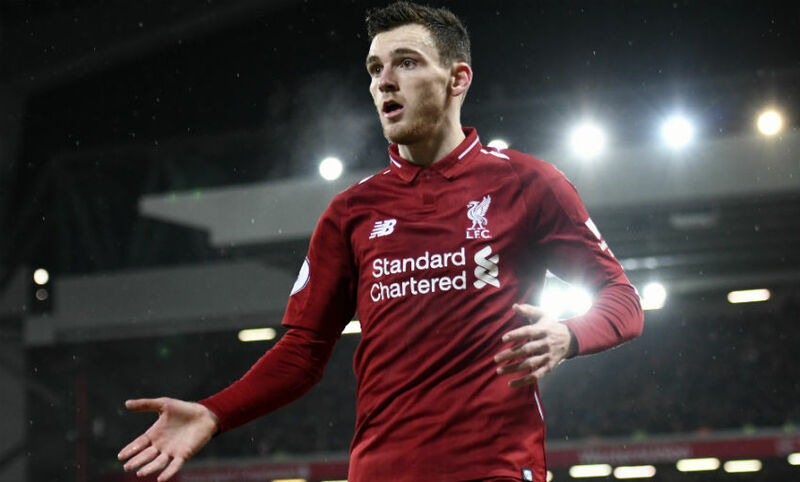 Trent's new contract hasn't taken our eye off the ball, of course - we know you need your official Liverpoolfc.com matchday blog weather update. It's good news and bad news. The snow that drifted around L4 yesterday appears a thing of the past but it's a rather 'grim' morning weather-wise - typical for mid-January really. 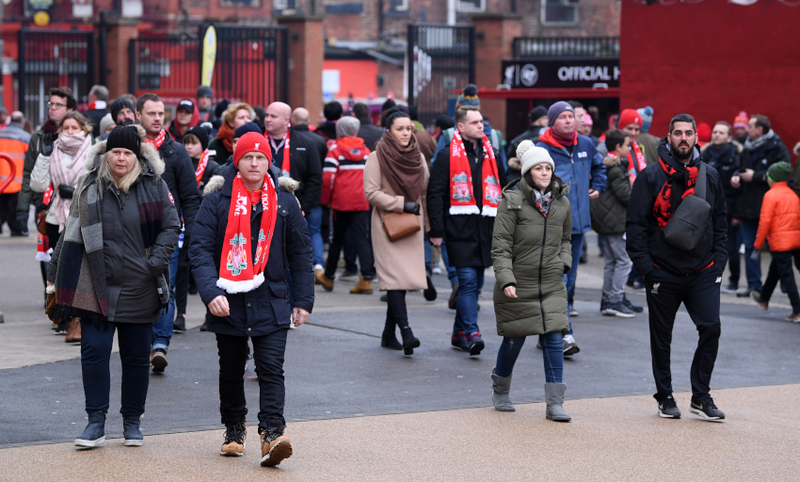 Wrap up if you're heading to Anfield. 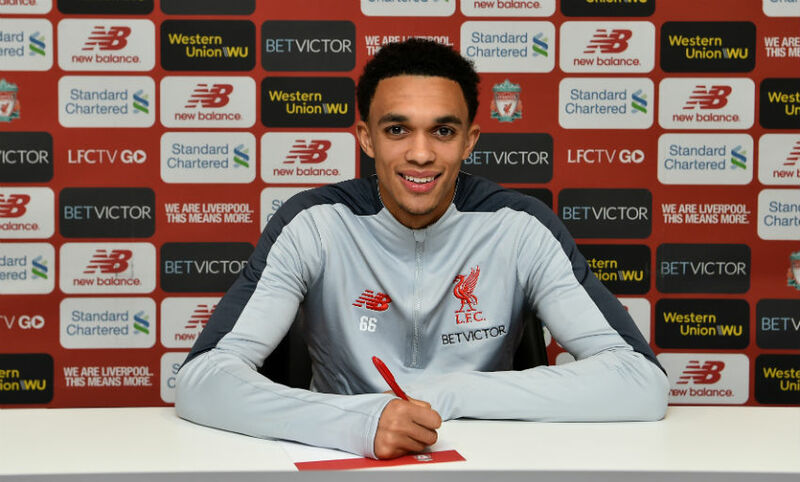 Some fantastic news for the club already today - it has just been announced that Trent Alexander-Arnold has signed a new long-term Liverpool contract. 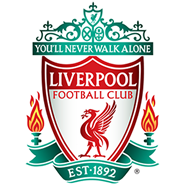 Head over to the Liverpoolfc.com homepage for pictures, quotes, videos and all of the details. 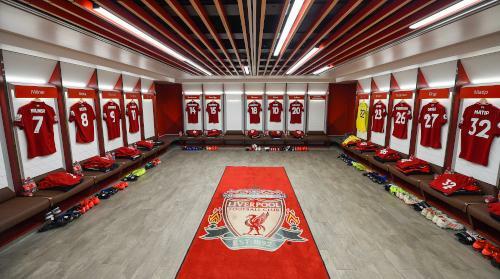 Two goals this afternoon would see Liverpool reach 1,000 at home in the Premier League era, while victory would set an all-time club record points total of 60 after 23 games. Klopp refused to rule out Trent Alexander-Arnold and Georginio Wijnaldum for this one, with the pair carrying knocks from last weekend's win at Brighton and Hove Albion. 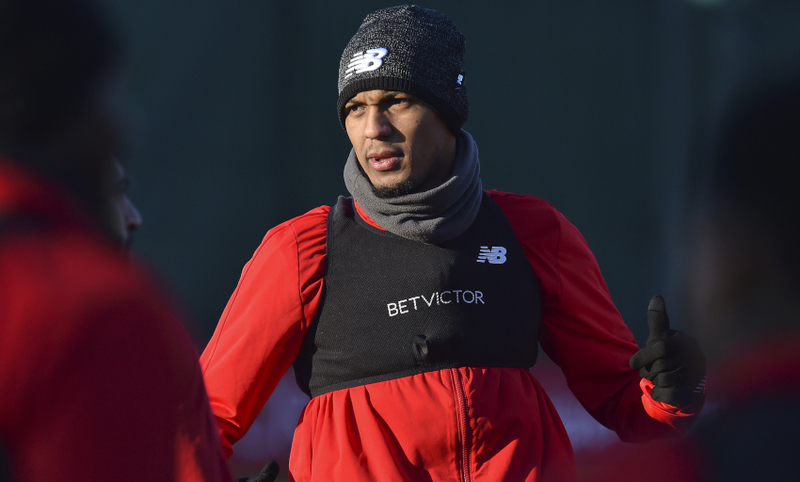 Adam Lallana is 'in contention' but Dejan Lovren is out and Joe Gomez remains unavailable. 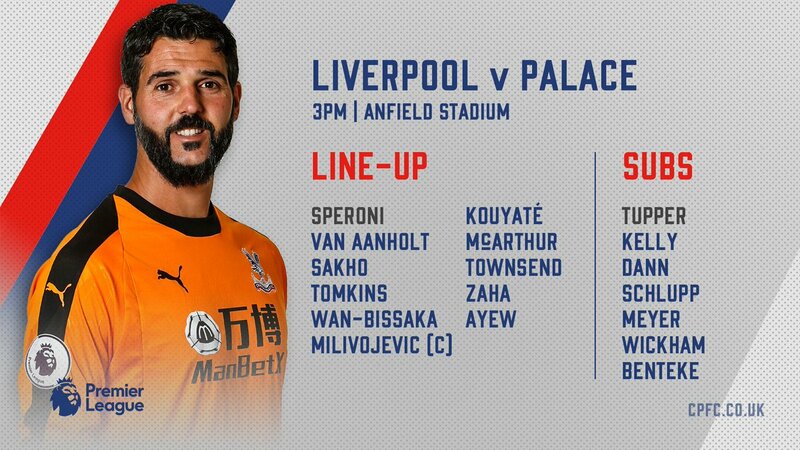 Palace will call on veteran goalkeeper and third-choice option Julian Speroni as a result of injuries; Pape Souare is out due to a shoulder problem. 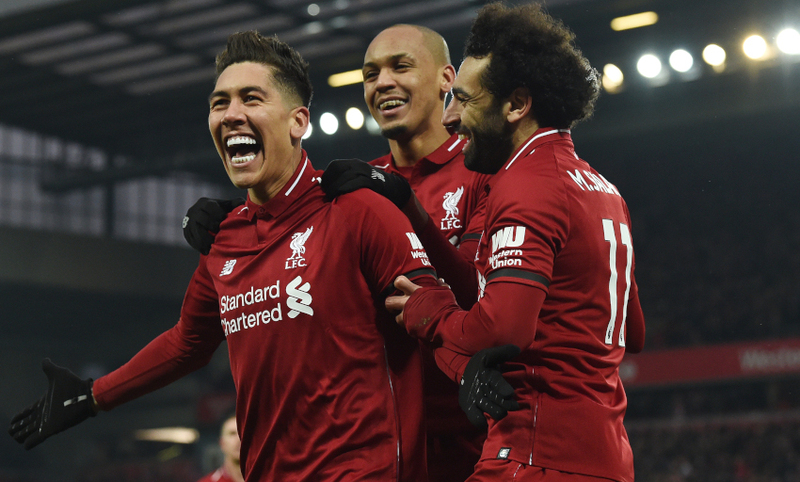 The Reds lead the league by four points after 22 games and could extend their advantage to seven with a win today, as Manchester City are not in action until Sunday. 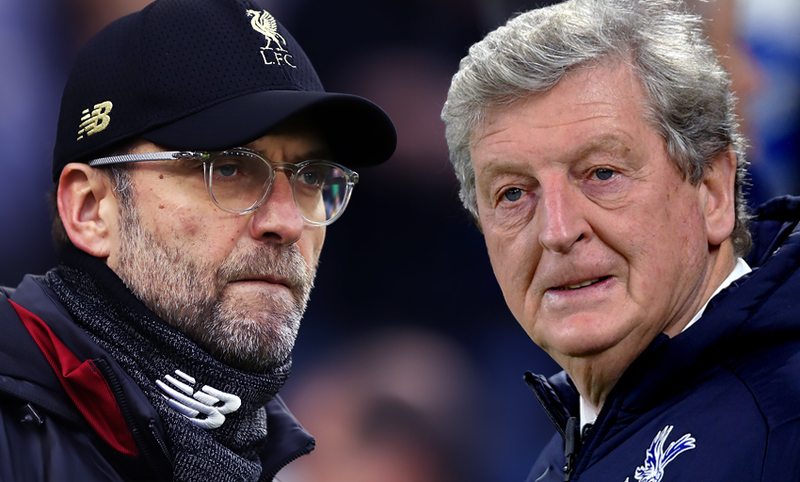 After a rare week-long break between fixtures, Liverpool are back in action today as Roy Hodgson brings his Crystal Palace side to Anfield in the Premier League. 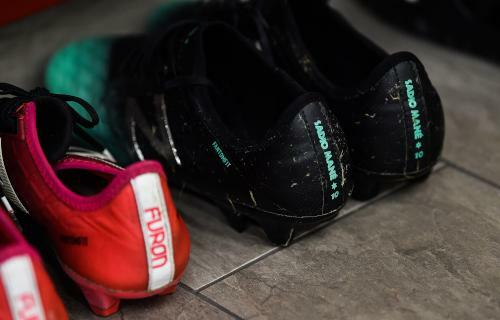 Stick with us for all of the build-up, confirmed team news, game updates, post-match reaction and more.